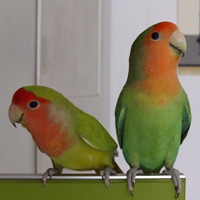 Free Flight: Lessons from ExoticsCon – Pet Birds by Lafeber Co.
ExoticsCon had a number of lectures that suggested or provided information regarding birds that fly compared with those that mainly sit or are caged as companions. From the studies of Scott Echols, DVM, DABVP (Avian Practice), described in my last column, we learned that metabolic bone disease resulting in the loss of bone in key areas of the skeleton is often seen in birds that have no or limited flying. It does not matter if they are chickens, birds in zoos with limited space to fly or those in our homes that do not fly much: all seem to have bone loss that contributes to a variety of problems. 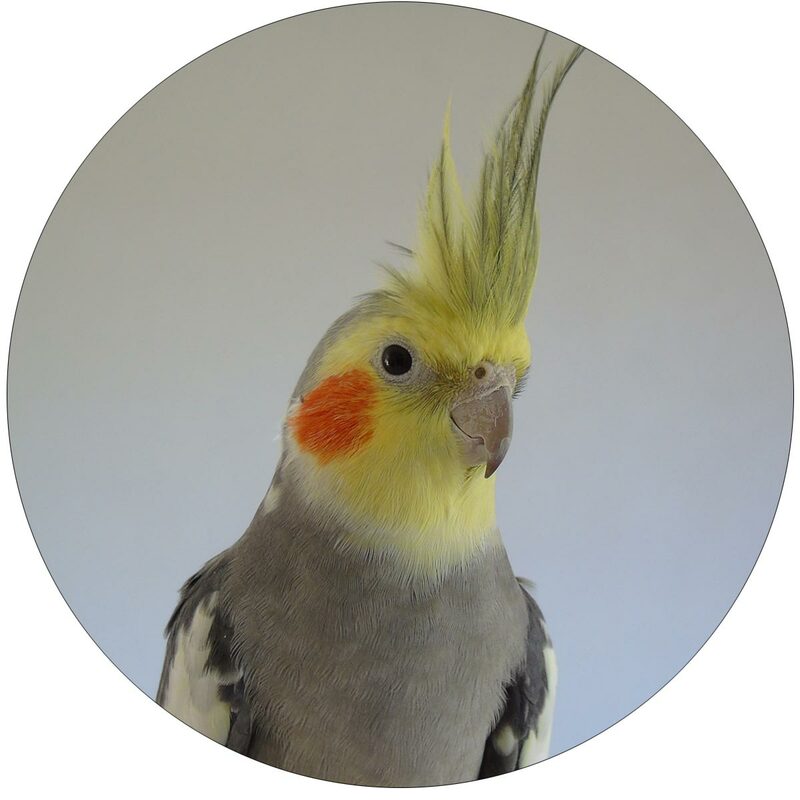 As echoed by Kenneth Welle, DVM, DABVP (Avian Practice), “It’s very clear from seeing the aging population of pet birds, that exercise is something that most birds lack­. 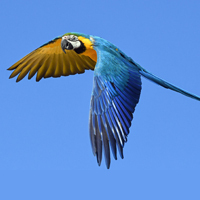 While there are certainly other exercises that parrots can engage in, flight is the most natural and vigorous. Exercise allows and helps maintain cardiac, vascular, muscular, and mental health.” The use of flight for mental stimulation is very important — birds were designed to fly and the scenery rushing past them stimulates the optic cortex of their brain. The wind rushing over their feathers results in stimulation of their sensory cortex, another way that flight affects the brain. 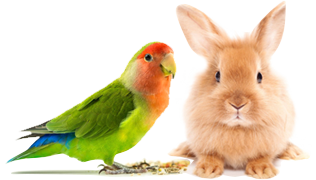 He suggests that most active people who own birds, leaving them caged while they are doing their activities, could instead have a bird that is free flighted can allow them to be part of some of those activities. 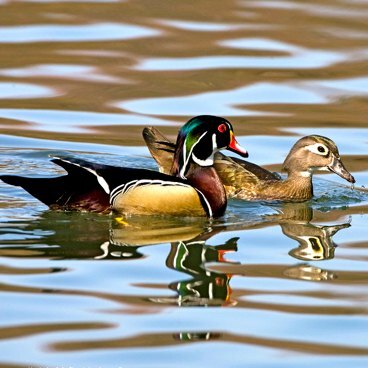 These birds may be able to go on hikes or walks, or hang out when the owner is working in the yard or picnicking. So now we think that we want to work with our birds to become free flighted — but there are a number of significant risks! 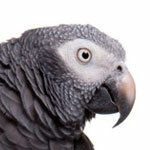 One that most parrot owners are concerned about is escape. Dr. Welle explains that most parrot escapes are the result of the bird’s inability to navigate, turn, and land correctly. An unskilled bird can gain altitude but may have difficulty slowing, turning, landing accurately, and performing other fine motor skills. This often results in the bird flying straight away from the owner and landing only from exhaustion in a tree somewhere. Then they lack the ability to return. Another significant risk is for the beloved bird to be killed by a raptor. Dr. Welle goes on to provide his take on what birds are most successful in training for free flight — those are the parrot species that are brightly colored, loud and large. 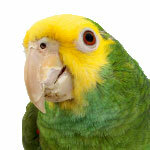 The small green parrots can easily be killed by Cooper’s hawks and are very hard to find in a group of green trees! Finding a red or a blue macaw is much easier than an Amazon or green-cheeked conure in a tree or wood lot! So the birds that are good candidates are those that can already fly well indoors as “free flight will require the ability to turn, slow down, move up and down, and otherwise navigate in three dimensions. 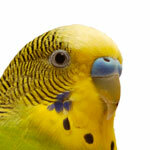 Full wings are a requirement.” These skills need to be taught to your bird indoors first. This suggests that flight is not inherent and that flight skills are learned in the wild as well. Those basics were discussed and taught by Chris Shank at Cockatoo Downs — a field trip for those who took the class while at ExoticsCon! Both Chris and Dr. Welle discussed positive reinforcement and the need to train the trainer! Positive reinforcement training is a requirement to successful flight training. “Flight to the hand is the most basic and essential skill for a free flight bird. 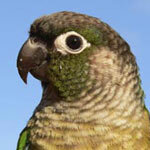 It is equivalent to the step-up behavior that every bird should learn. It is also one of the easiest to teach to the bird. Using a target or a treat lure, the bird is encouraged to fly to the hand. Initial flights may really be a step. Then they increase in length. Ideally, the bird should also be taught to fly back to the perch. This is more difficult to teach. After flying to the hand, the bird is bridged and rewarded. They are returned to the perch to consume the reward. At first this is from just a step from the perch. Once they learn the routine, they can be launched back to the perch. It becomes a game,” Dr. Welle said. One of the principles in these short hops to longer distances is the ability of the bird to learn to land. That is a very important step and even if you don’t fly your bird outside, the information presented above is an important goal for your bird flying in your home as well. While Dr. Welle showed videos of him free-flying macaws in a large open field, Chris Shank shared with participants her free-flying cockatoos and the elements needed to do that. 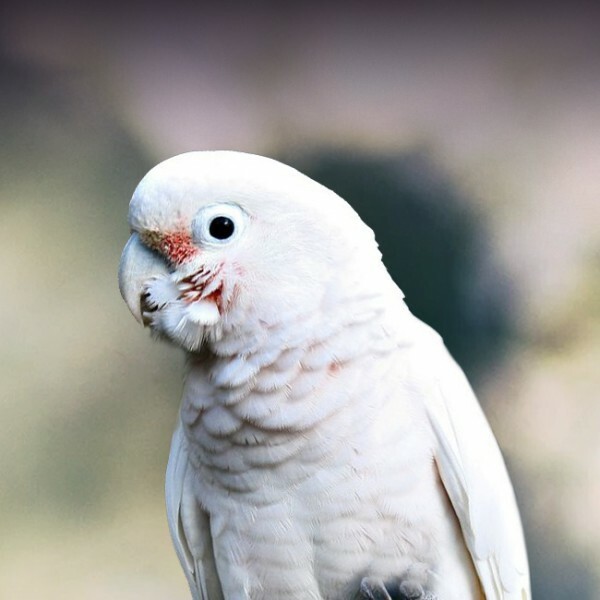 I had the great pleasure to spend several days with her at Cockatoo Downs learning those basic skills and I suggest that you consider her courses for free flight by bringing your bird with you or using some of hers! Free flight or at least flight indoors is an important activity for enriching the life of your bird. While the information here is just a beginning, it might help you get started.